In the next two weeks I will host my first Annual Fall Class. The topic is Bodily Intercession. This morning I thanked the Lord for His faithfulness as I prepared for my classes, and I realized I felt some kind of way. What I used that phrase before I meant something not so pleasant. But today I considered the burden of the task…and I thanked the Lord. 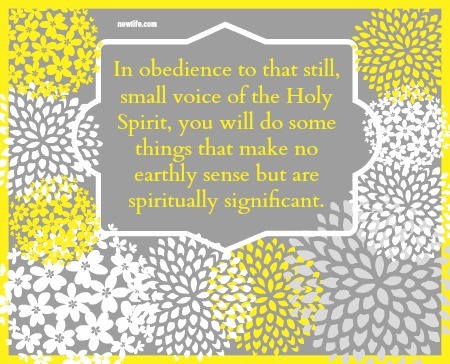 Just want to encourage you all to FULFILL YOUR OBEDIENCE. See it through and finish strong. I threw myself into lesson plans, menu ideas, venue logistics, and printing all so my “guests” know the small registration fee I requested was a worthwhile investment. I realized the burden was not heavy, just like Jesus said. I understood the EASE of His yoke…because I was born to do this — to teach you about prayer (and a few other things). Long ago, when I taught just the chairs I agreed with God to be faithful and seek His pleasure. To this point He favored me with special people who decided to attend. I am grateful because every word I get to share that gets planted in your heart and renews your mind to His truth CHANGES THE WORLD…you first, then your world, and then their world. The Good News is amazing! Be encouraged and motivated — without applause, enough support, people keeping their promises, etc. — to OBEY FULLY. There’s great joy in my heart because I know God can move freely among my classes. He can do what He wants because I made room for Him. I celebrate you in advance on your book, your crafts, your baking business, your clothing line, your day care, your ministry, your evangelism, your wealth building… do it Kingdom Queen, and make God proud!